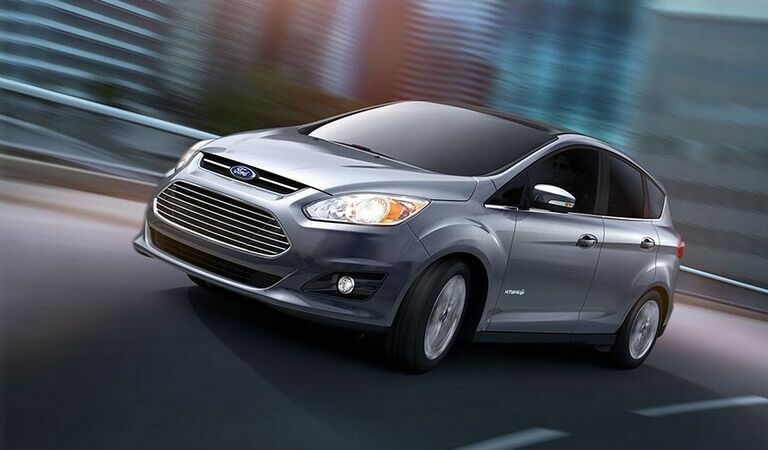 Capable of producing some of the highest fuel economy ratings of any model in the Ford lineup, the Ford C-Max Hybrid is a great option for those concerned about saving money at the pumps. 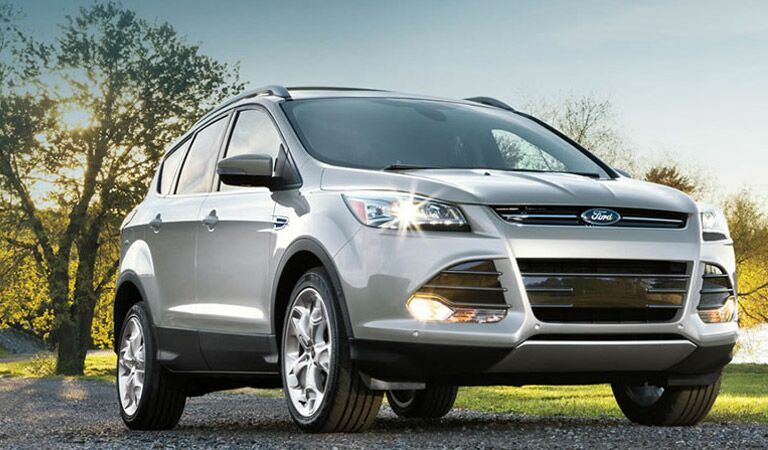 As a mid-size crossover, the Ford Edge is strategically sized to provide the sporty and stylish SUV with an impressive balance of heart-pounding performance and wallet-friendly fuel efficiency. The Ford Escape is the smallest of the SUVs in the Ford lineup, but that doesn’t stop the crossover from offering a spacious interior and from packing an aggressive punch under the hood. 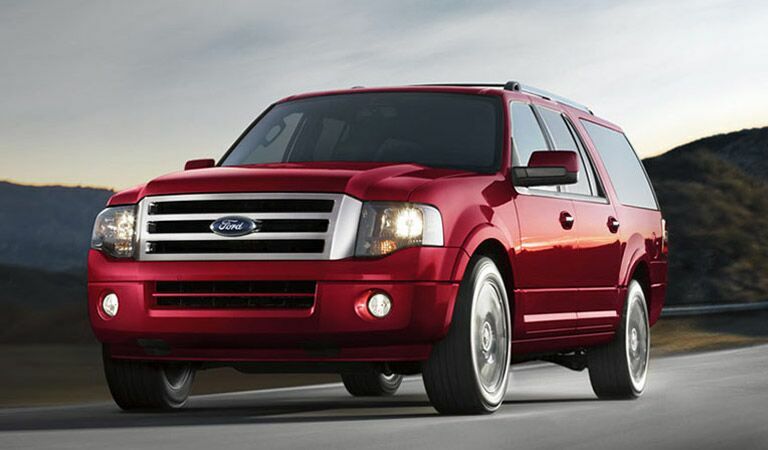 The Ford Expedition provides a great deal of interior space, but it also comes standard with unmatched versatility and a level of impressive performance that can only be found in a Ford. 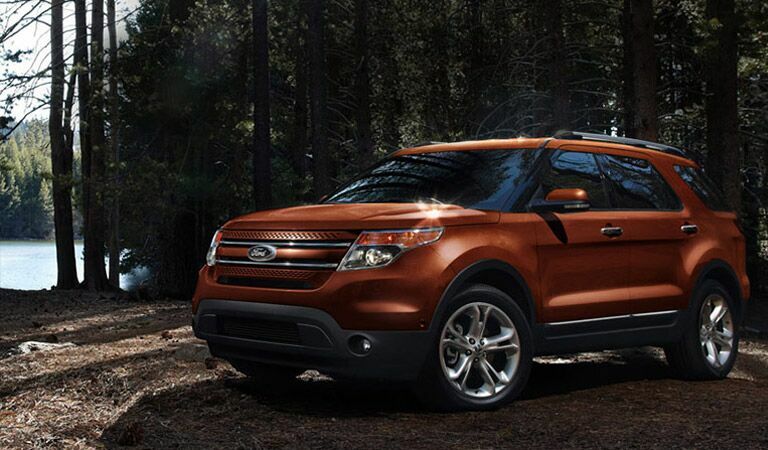 Undoubtedly the most popular SUV in the Ford lineup, the Ford Explorer boasts a sporty exterior that helps to mirror the quick and agile performance that the crossover SUV is capable of. 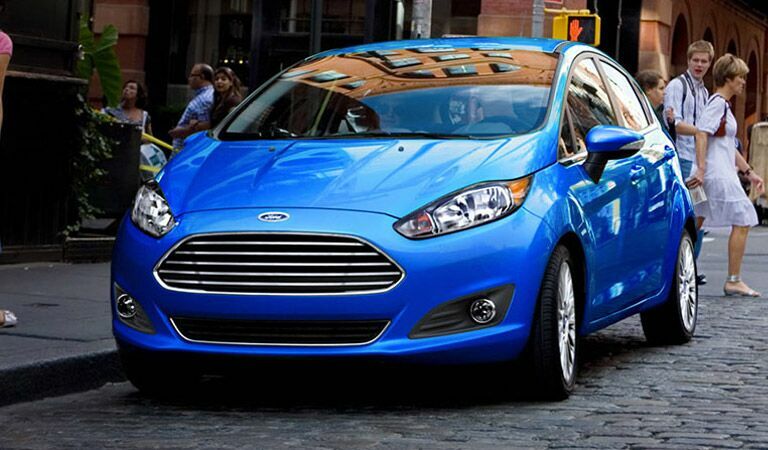 The subcompact Ford Fiesta continues to gain popularity as its compact, yet spacious size helps it to achieve some of the highest fuel economy ratings of all the gas-exclusive Ford models. 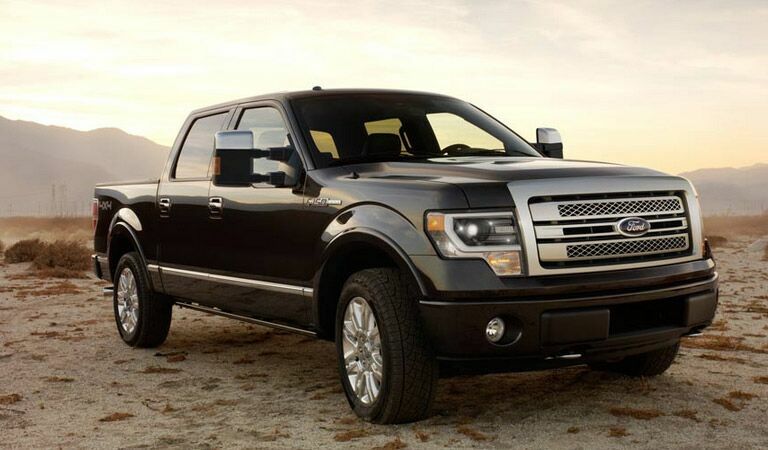 With an unmatched level of performance that includes a class-leading towing capacity, it's no surprise that the Ford F-150 has been America’s best-selling truck for the last 37 years. 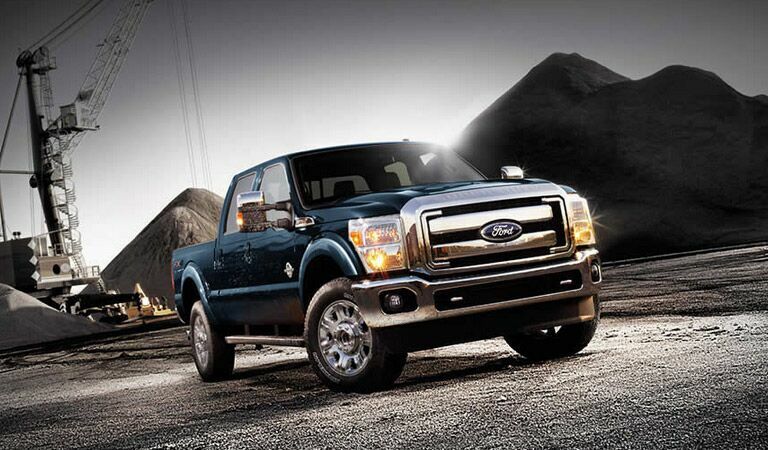 The Ford F-250 offers a wide variety of powerful engines, each of which is capable of tackling just about any job that it’s tasked with, making the F-250 an extremely appealing heavy-duty option. 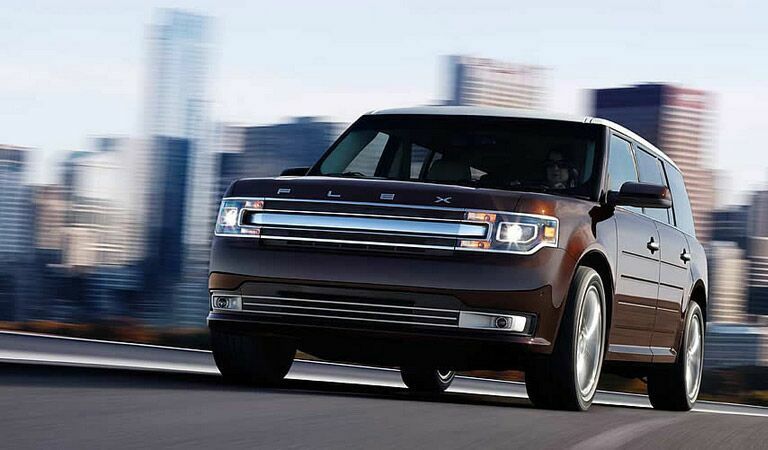 With a spacious interior capable of accommodating seven passengers and a surprising amount of cargo, the extremely stylish, mold-breaking Ford Flex has not troubles living up to its name. 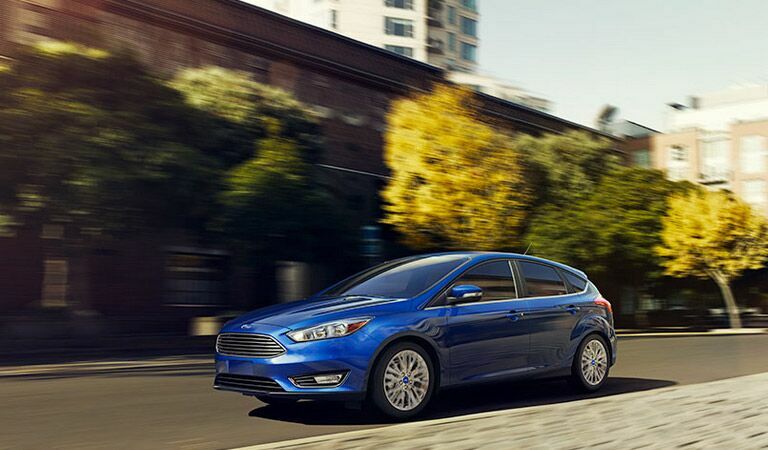 The Ford Focus continues to find its way to the top of best seller lists as the compact car is extremely stylish, yet is able to provide sporty performance and impressive fuel economy. 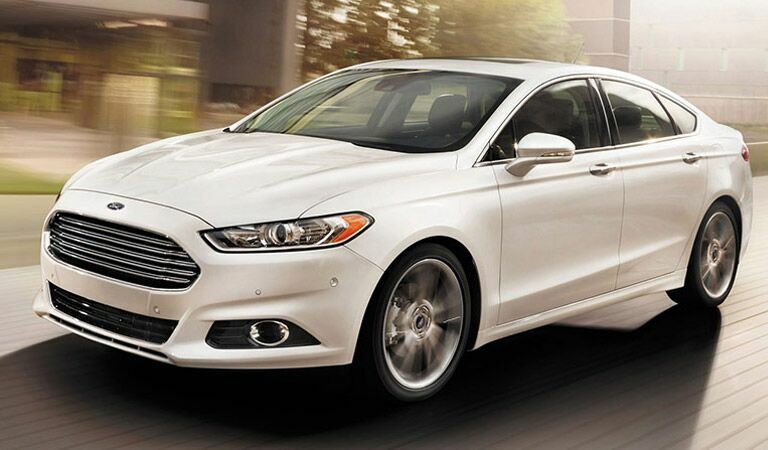 As a full-size sedan, the Ford Fusion delivers an impressively spacious cabin, which is filled with number of luxurious features that add to the Fusion’s overall level of comfort and convenience. 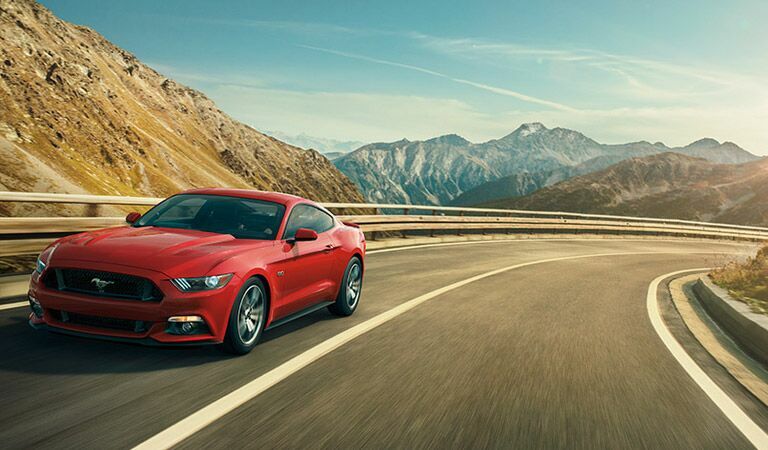 Out of all the models in the Ford lineup, arguably none are quite as iconic as the Ford Mustang, which boasts one of the most highly sought-after performances of any car on the market. 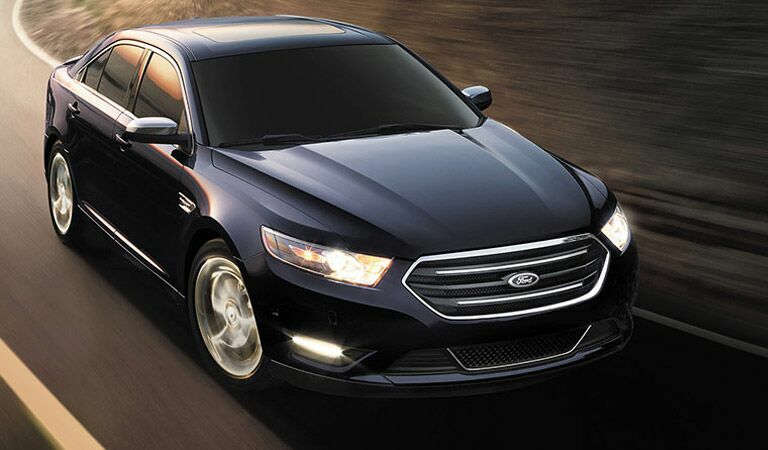 A growing number of buyers continue to turn to the stylish Ford Taurus as the sedan is filled with strategically placed touches of luxury, all of which come at a price that is more than affordable. 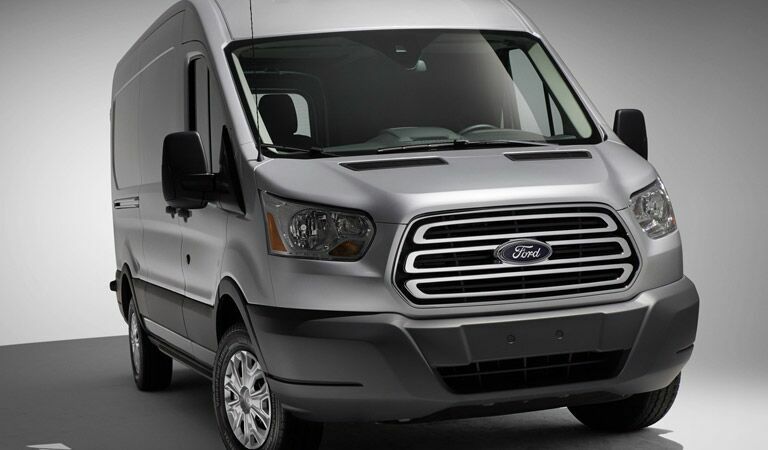 The Ford Transit is the most spacious Ford vehicle in the lineup, and as it’s available in a number of configurations, it’s a great vehicle for businesses that offer delivery or transportation services.